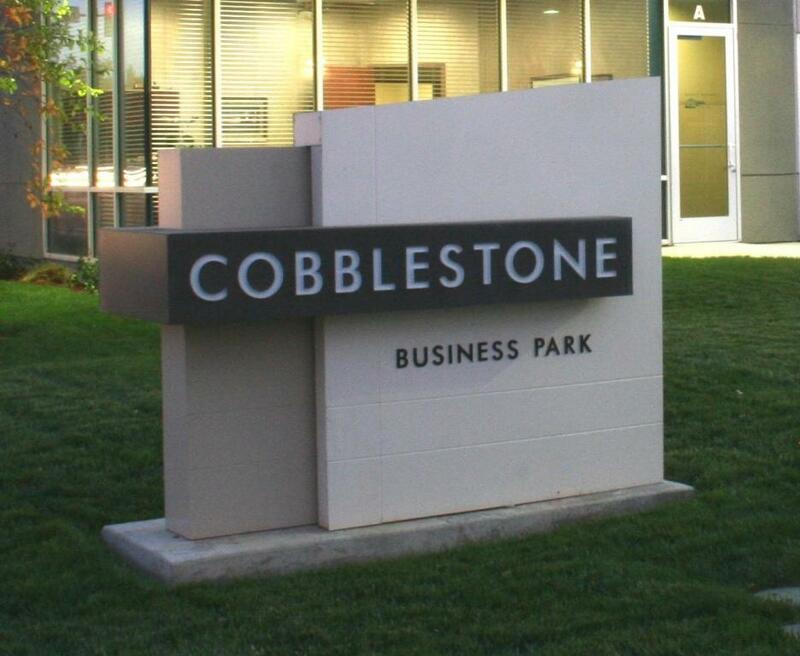 Build-to-suit in Cobblestone Business Park! Bring the tenant with ideas for their space! 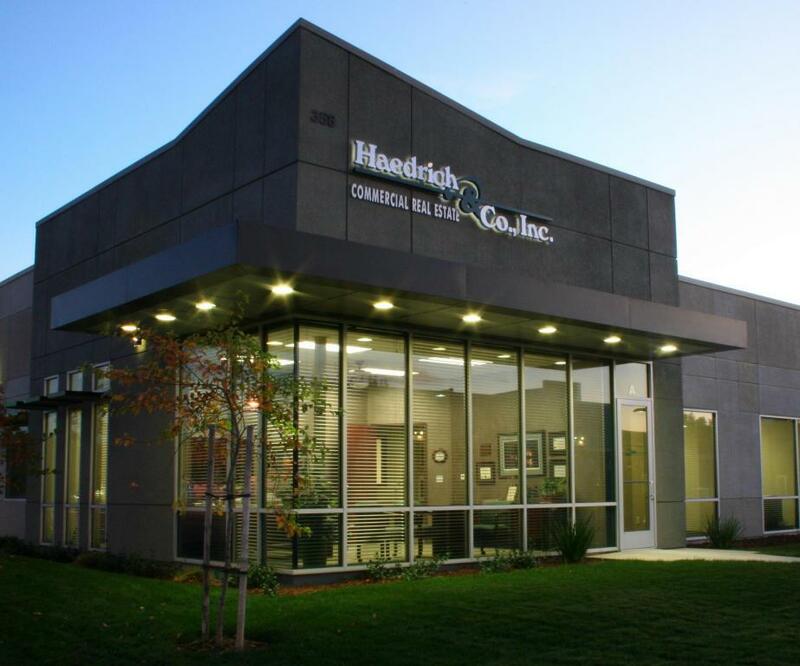 The sizes available range from 2,000sf to 10,000sf of professional office and/or medical office space. 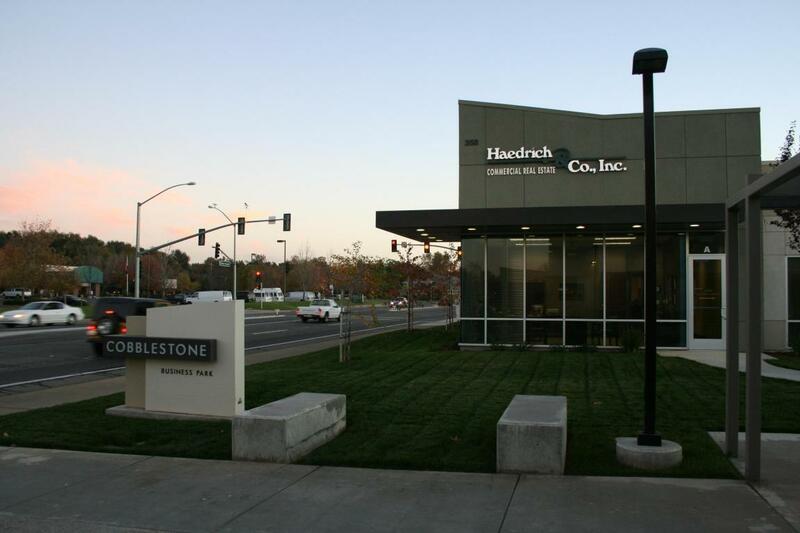 The asking rent is $1.65/sf for professional office and $1.85/sf for medical office use with TI allowances. 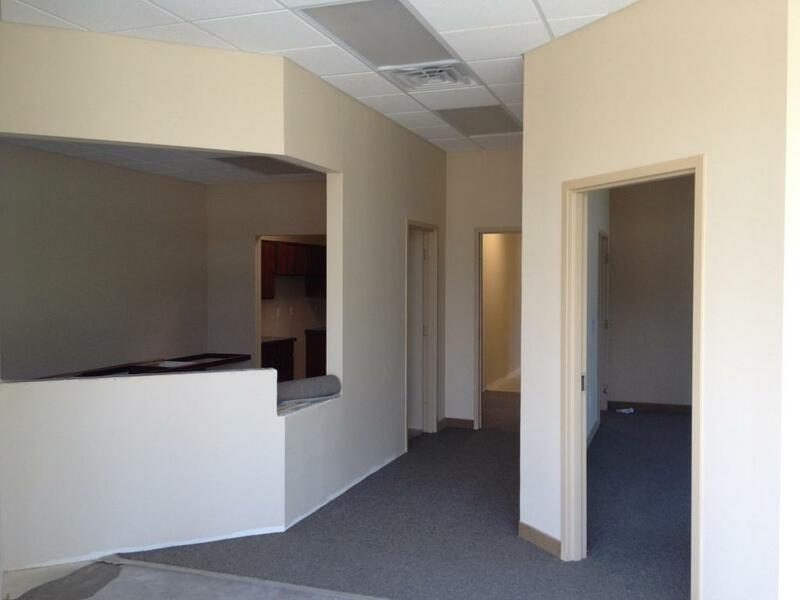 The TI allowances will provide a fully built out space for the tenant. Addl Lease Info Available Date Completion Of Const.